We understand that your client’s needs are diverse and ever-changing. 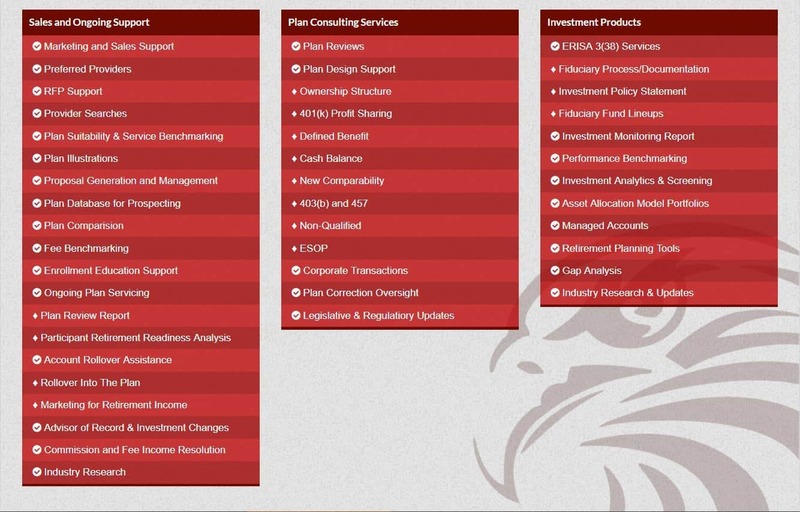 Our wealth management capabilities will give you the tools and solutions to fulfill your client’s high demands. 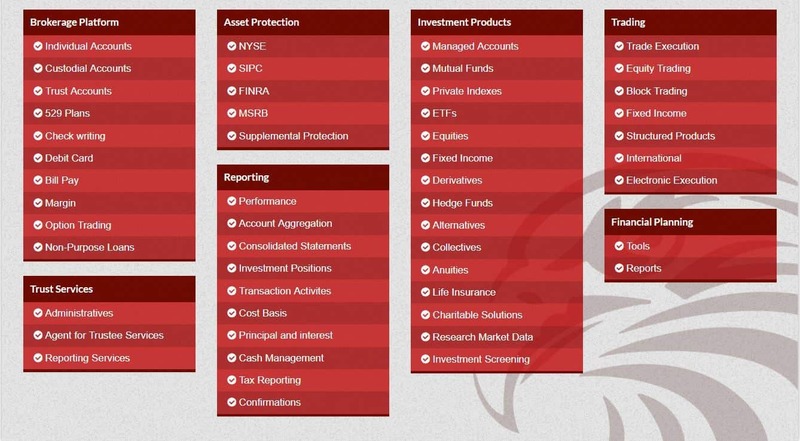 Redhawk is committed to providing you retirement solutions that will serve your toughest corporate clients. Whether you are looking for very complex plan designs to solutions for small businesses, we have it covered. In order to succeed in this market, you need access to top-tiered providers, experienced plan consultants, and value-added tools. Practice management solutions are the building blocks of your practice. 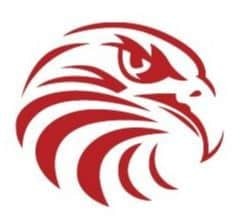 Redhawk provides all of the back-office administration, regulatory and compliance and other core services that gives you the “peace of mind” to focus on running your practice.